Showing results by narrator "Justine Brooks Froelker"
"When are you having kids?" "Why don't you just adopt?" These innocent, well-meaning questions are ones everyone asks couples, especially women of a certain age. To those one in eight couples who undergo infertility treatments, these questions do not feel at all innocent or well-meaning, but invalidating to the battle they're fighting and the difficulty and pain involved in the adoption process. 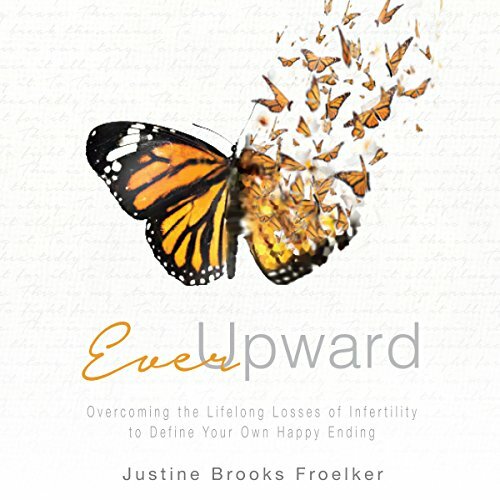 This is the story of how Justine Froelker redefined her childless life and learned to be okay, whole, and happy with a full child-free life.